STOMP is crashing into San Jose this week. The show -- featuring percussionists making music with whatever they can -- opens at the San Jose Center for the Performing Arts Tuesday night. It runs through Sunday, April 17th. Some of the cast stopped by "Today In The Bay" Tuesday morning. 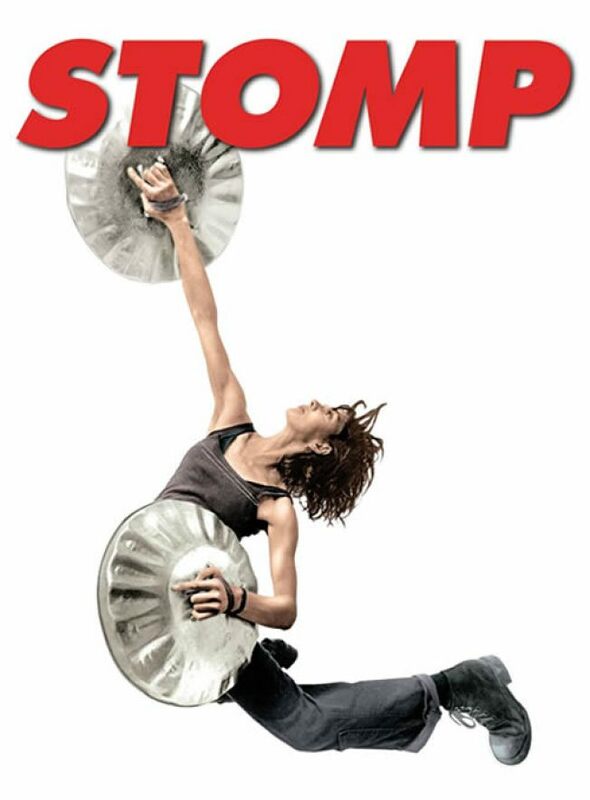 They told us the show they will be putting on this week features the biggest changes to STOMP since the late 1990's. One of the new pieces is called "paint cans", you can guess what the cast will be playing in that one. Another new routine is called "donuts". Cast members will make some music from huge tractor tires worn around their waists on bungee cords. While the show is in San Jose it will team up with Second Harvest Food Bank for its "STOMP out Hunger Campaign". You can help by entering the word "HUNGER" in to the promotional access code when ordering tickets to see the show. A $5 donation will automatically be made to Second Harvest. Food bins will also be at the theater so you can drop off canned and packaged foods before the show.